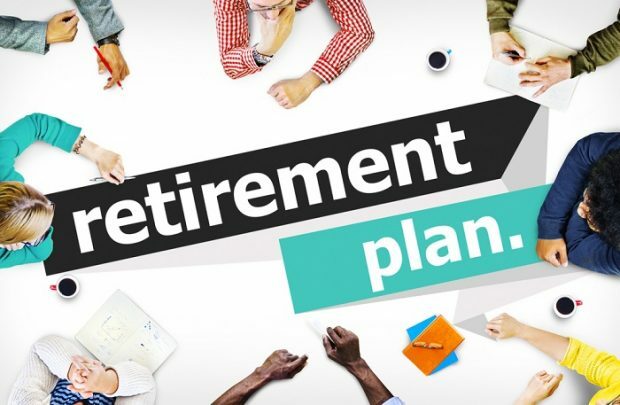 Comparing two state-sponsored retirement plans, you can see two very different methods to improve retirement readiness. Here's a look at Washington's and Connecticut's. Since 2012, over half of the states in the Union have passed legislation to launch or explore options for sponsoring programs to address the needs of private sector workers without access to an employer sponsored savings plan.